Have a stronger grip and tight hold with this indispensable ambulatory aid for mobilizing and transferring patients. 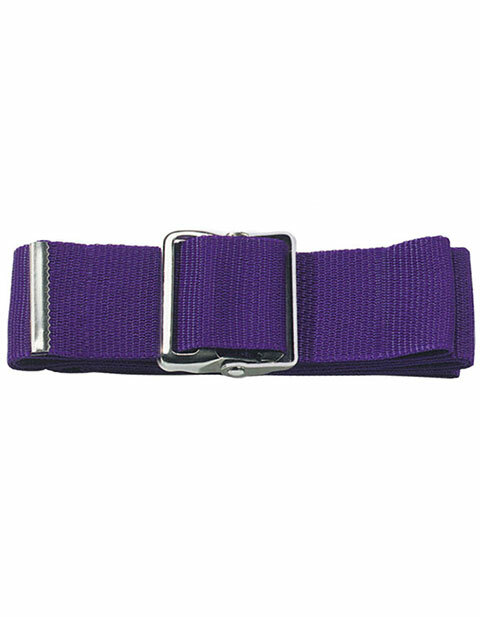 It is made of heavy duty nylon and features a metal buckle. It's total length is 58".